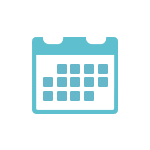 Over the coming months, the FIWARE Foundation is offering a series of training workshops in the form of online webinars. These are designed to appeal to a variety of audiences and are ranked according to their level of difficulty. Check out our upcoming webinars. 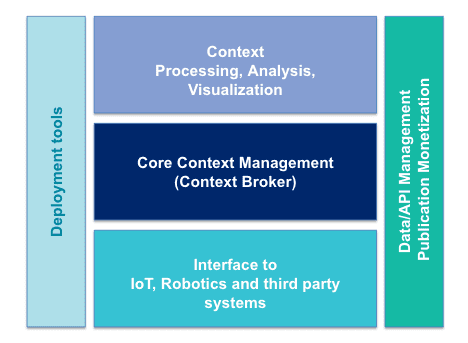 FIWARE is an open source initiative driving the definition of a universal set of standards for context data management which facilitate the development of Smart Solutions. 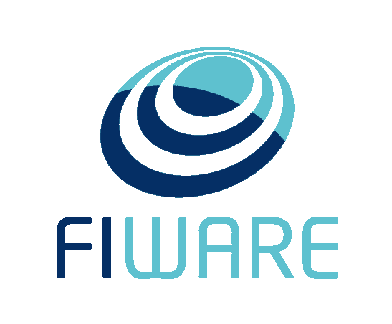 The FIWARE Catalogue is a curated framework of open source platform components which can be assembled together and with other third-party platform, components to accelerate the development of Smart Solutions. Understanding and applying Standard Data Models. How to retrieve Context Data and actuate robots. 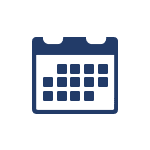 MISSED OUT ON AN EVENT? Basic introduction describing what is FIWARE, why you need it and how the elements of the FIWARE Catalogue can help accelerate the development of your Smart Solution. Learn how to present the FIWARE Overview, and what the important messages are. Introduction to Core Context Management. Learn about the NGSI DataModel and the NSGI interface, registrations, subscription etc. What is an IoT Agent? How to connect IoT Devices to the Context Broker using an IoT Agent. How to ensure your device is FIWARE Ready. Introduction to basic Identity Management and Security within the FIWARE Catalogue how to secure your microservices within a Smart Solution. How to debug IoT Agents – Investigating what goes wrong and how to fix it.